As fall slips into winter, take time to mix academics with the joys and wonder of the season. The November/December issue will help you balance teaching with fun holiday ideas and seasonal activities. As fall slips into winter, take time to mix academics with the joys and wonder of the season. 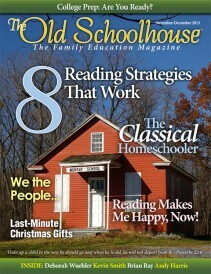 The new November/December issue of The Old Schoolhouse® Magazine will help you balance teaching with fun holiday ideas and seasonal activities. Whether you are crafty or challenged or whether you have big kids or little ones, use these last months of the year to create special gifts (and save money) with advice from Beth Foster, Evonne Mandella, and Kendra Fletcher. Find history in the baking and eating you do during Thanksgiving and Christmas with Cathie Diez-Luckie. Get tips from favorite TOS contributors and new writers, for teaching 3D computer modeling, reading (with or without phonics), Godly character, classical music, art, and more! Then follow Sheila Campbell’s advice to get away from the noise and clamor of modern life and help your children love silence and solitude and sweet fellowship with the Lord. Enjoy November and December with TOS! Read the magazine free at www.TOSMagazine.com or on the go with the free mobile app at www.TOSApps.com. Do you love the idea of classical education but feel intimidated by the amount of work involved? 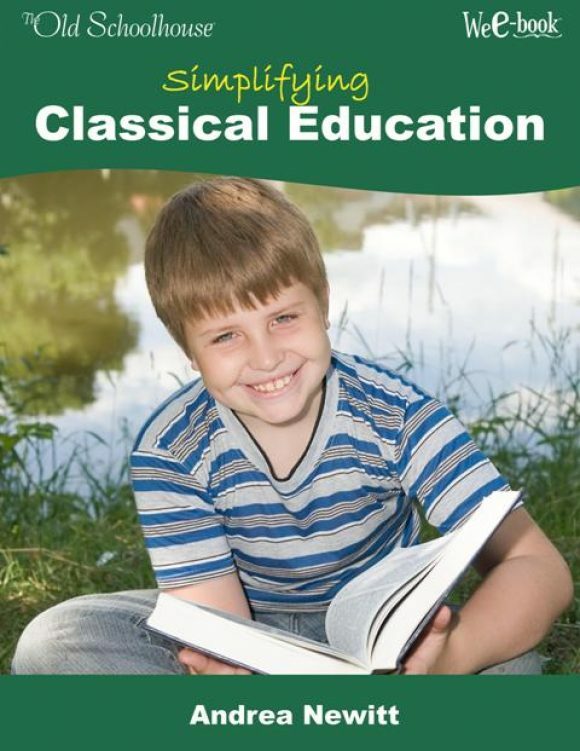 This WeE-book™ will calm your fears and show you an easier way to utilize the classical education method in your household. Do you sometimes forget that with prayer we can be at peace during stressful times, and we can walk through it in victory? 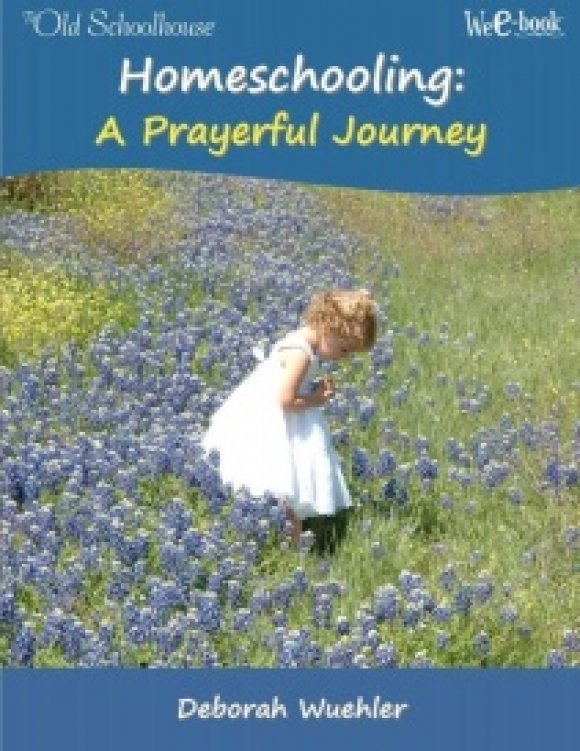 Discover the facets of prayer and reinvigorate your prayer life as you read the WeE-book™. Don’t be engulfed by tears, guilt, fluctuating emotions, or disappointment any longer. 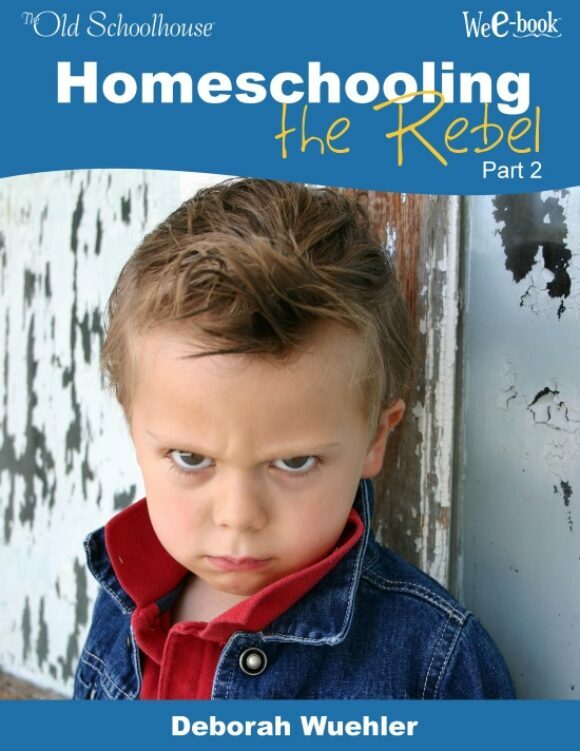 Find the info and help you desire through this real-life example of a challenging rebel. You may be asking, “Is there light at the end of the tunnel?” The answer is YES! It doesn’t have to be so hard for your child! You can become your child’s own therapist, once you know where the problem is, and the solutions. 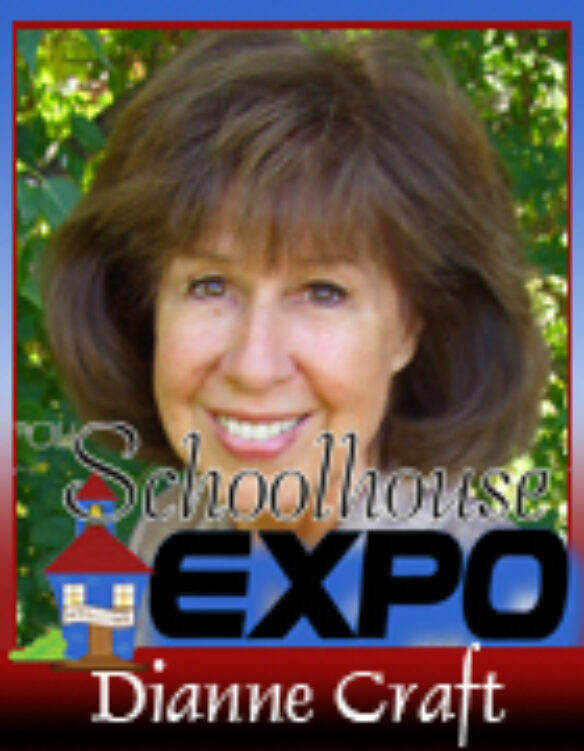 Join Dianne Craft in a Homeschool workshop, and start learning!